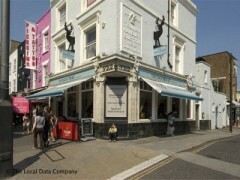 About: The Bucks Head serves a range of real ales, beers, wines and spirits as well as a selection of pub dishes. They also have regular promotions and boast a live DJ on Fridays, Saturdays and Sundays. During the weekends, they are open from 8am and serve breakfast.